Sign up for an annual membership and get a free month and free enrollment . Just stop in during staffed hours: M - F 10-6, and mention this offer. 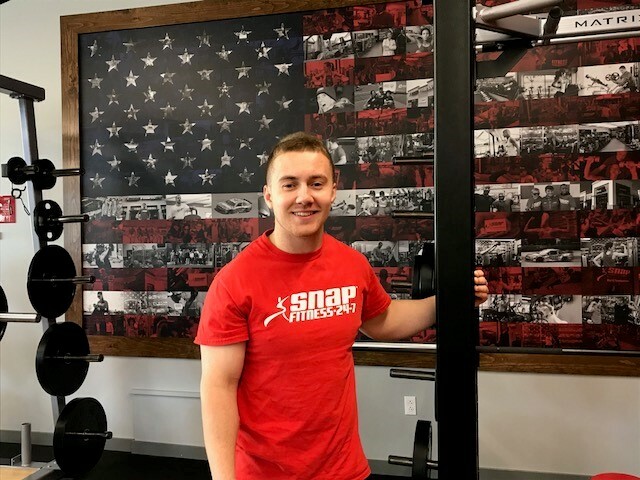 Greg is a NASM certified personal trainer from East Hampton who has worked with a wide variety of people to help them achieve their fitness goals. 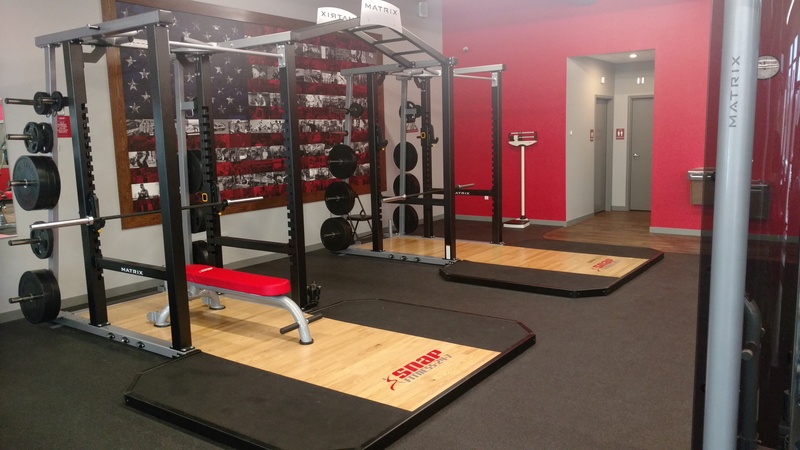 His training centers around functional training of the body, focusing on muscular imbalance in his clients. 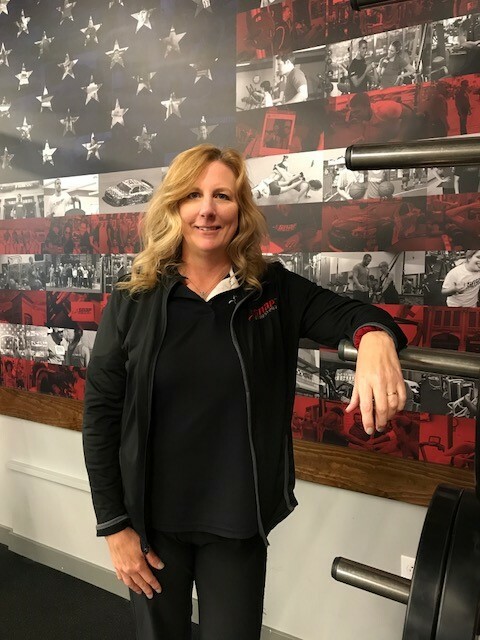 Ricky likes to take a very functional approach to fitness and believes that it is an important tool to help increase the enjoyment of our daily life. 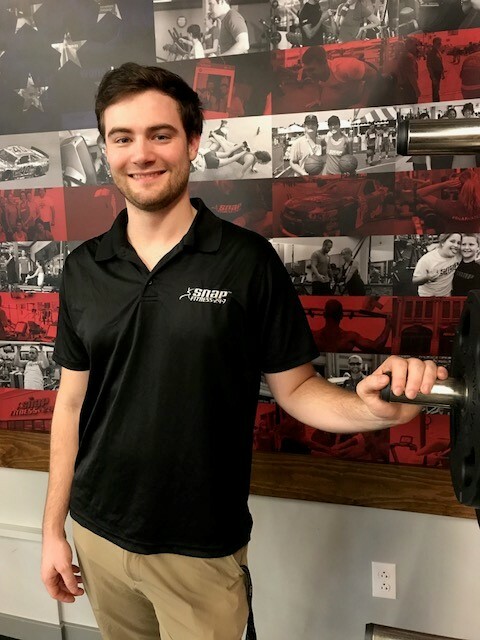 He likes to stay up to date on the current research and trends so that each client gets a workout that is not only efficient, but also fresh. Ricky knows that people aren’t robots when it comes to diet, and he encourages people to live their lives while also helping them to make the best choices possible every meal. 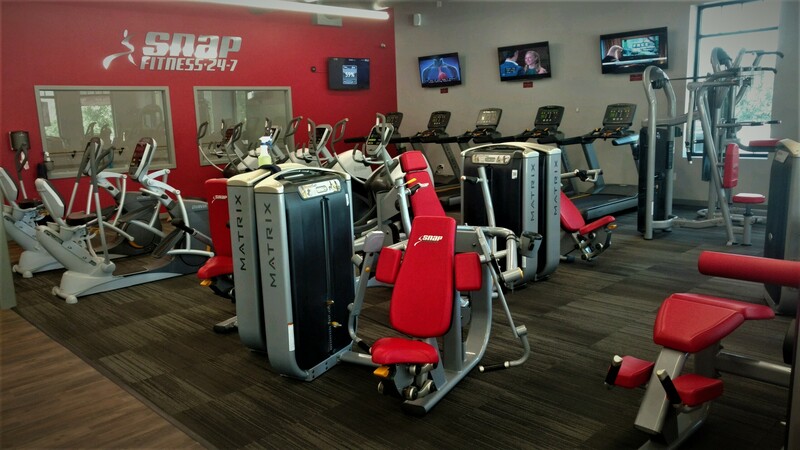 We have state of the art equipment and a community within our club to keep you successful and on track with your fitness goals. 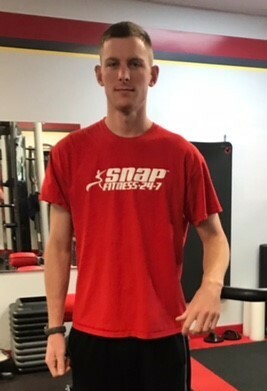 Our personal trainers offer a FREE fitness assessment for every member. In additional to personal training, you can choose from a number of small, group fitness classes! 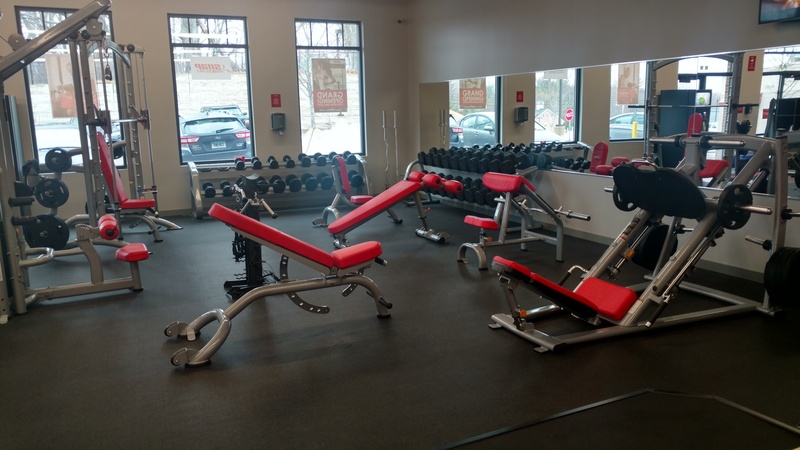 Our club is owner operated, clean and conveniently located right next to Stop & Shop. We are open 24 hours!